Holbrook Massachusetts is a largely residential town just north of our main office in Brockton, MA. With a population just over 10,000, it maintains a small town feel while only 30 minutes from the city of Boston. This makes Holbrook an ideal location for small to medium-sized companies to grow their business. While it retains its small-town charm, we see a variety of buildings and land types zoned for a variety of industries. 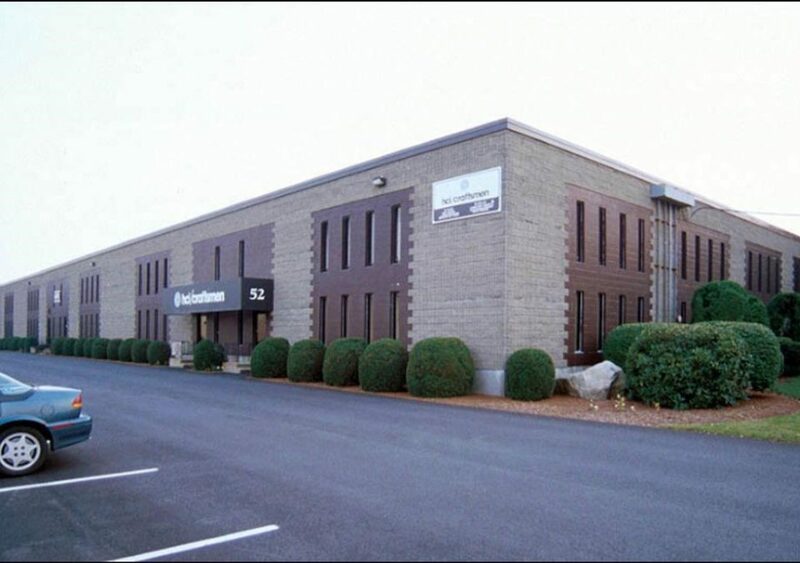 From office space and retail to buildings zoned for medical use, we can help find you a space in Holbrook, Ma. If the nature of your business requires special permits or zoning, we have resources within Holbrook and throughout the south shore to find what your business needs. Working throughout the South Shore and within Holbrook since we began buying and selling commercial real estate has given us tremendous insight into the market. If you are familiar with the Boston area at all, you are more than aware of its expansion into the smaller towns outside the city. With that said, property values are increasing all around the area. Holbrook at the moment is just far enough away to not impacted by this growth but that will not last long. Just east of Rt. 24 which connects with I-93 and is only a short drive to I-95, Holbrook is easily accessible to these major highways. That means ease of access for employees, customers, or even shipping products. Questions about the properties we have available in the town of Holbrook? Utilize our listings search function to find exactly what you are looking for or give us a call today! We also have a convenient online contact form and we will get back to you shortly!